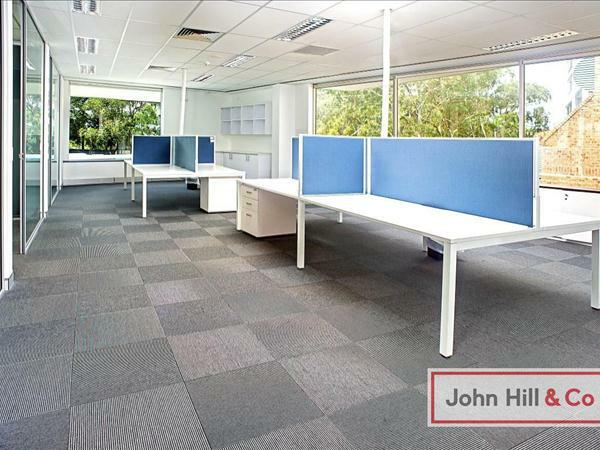 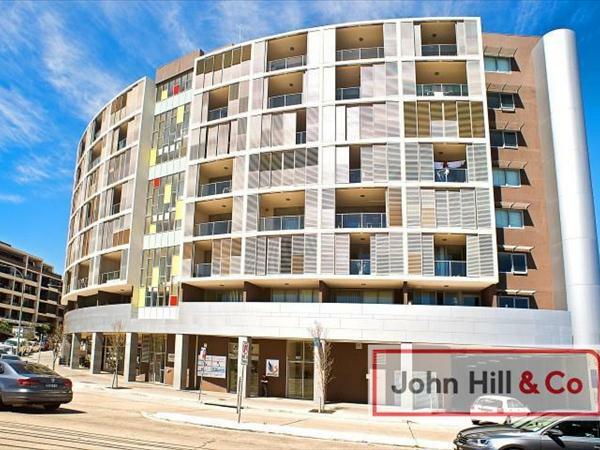 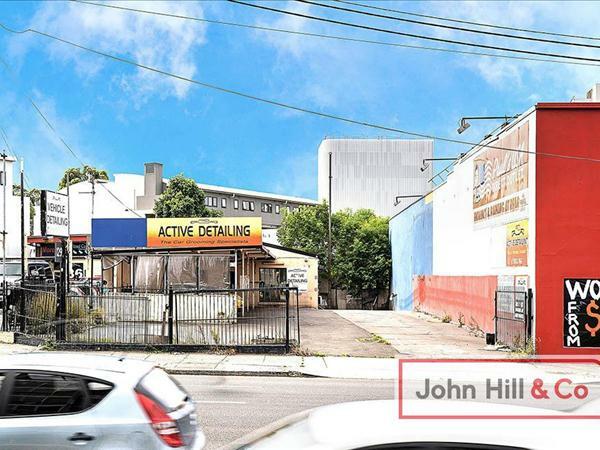 John Hill & Co has a dynamic and professional team. 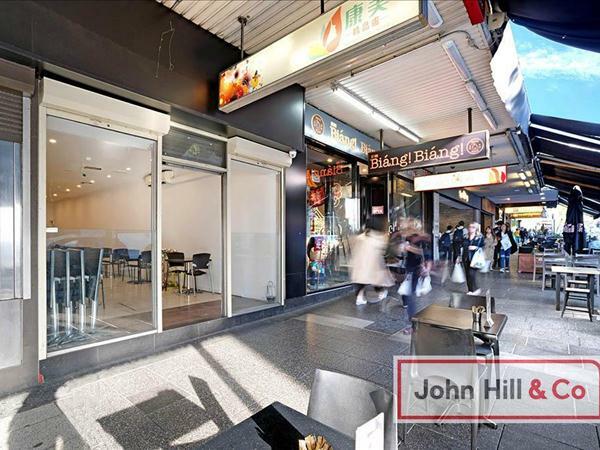 Their focus is their relationships with people; with their owners, tenants, clients and staff. 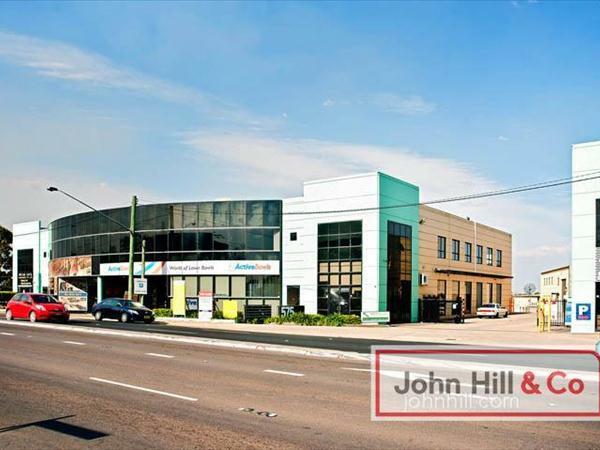 That’s what makes John Hill & Co different, and particularly special, in a very competitive industry. 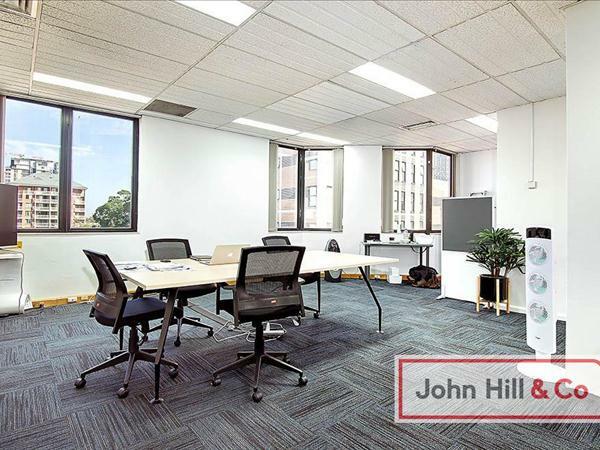 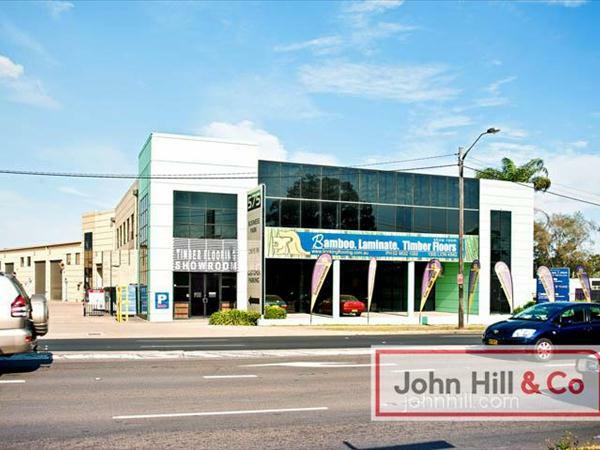 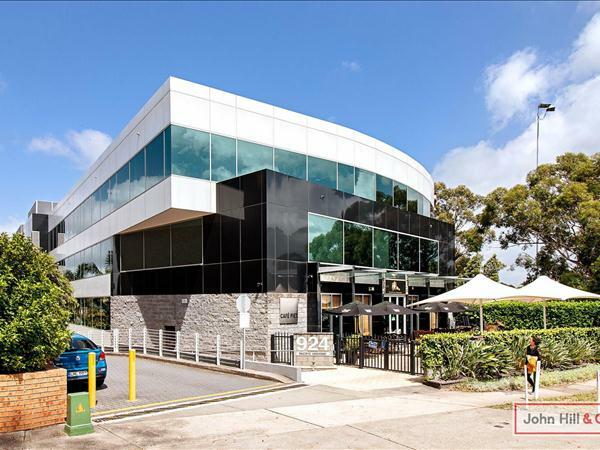 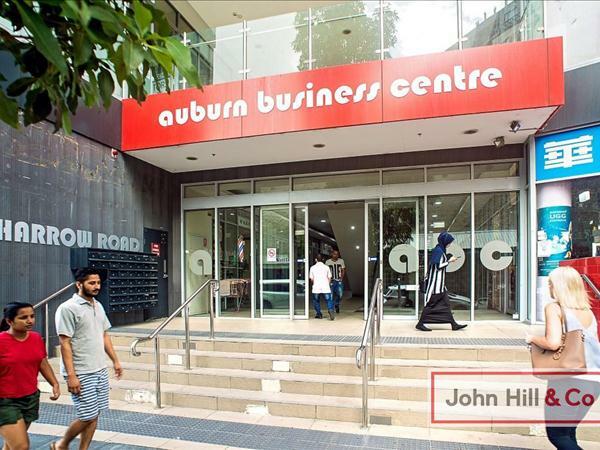 Their central location means they can easily handle the sale, lease and management of properties across Sydney.